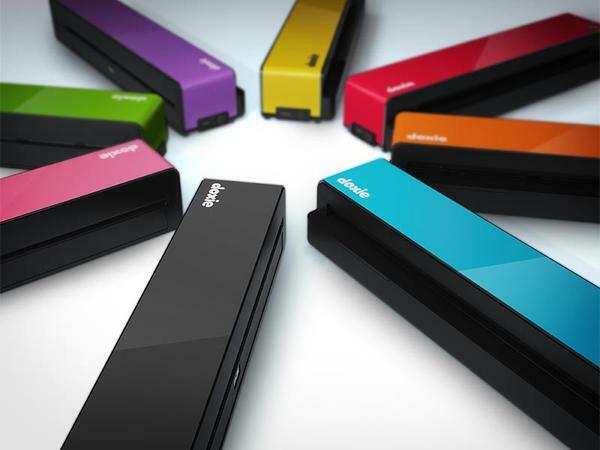 Apparent recently released a new portable scanner: Doxie One. 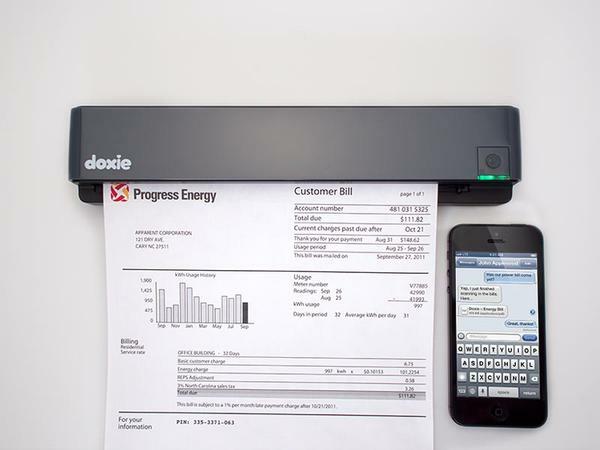 If you need an iPad friendly standalone scanner, Doxie One may be able to meet your requirements. 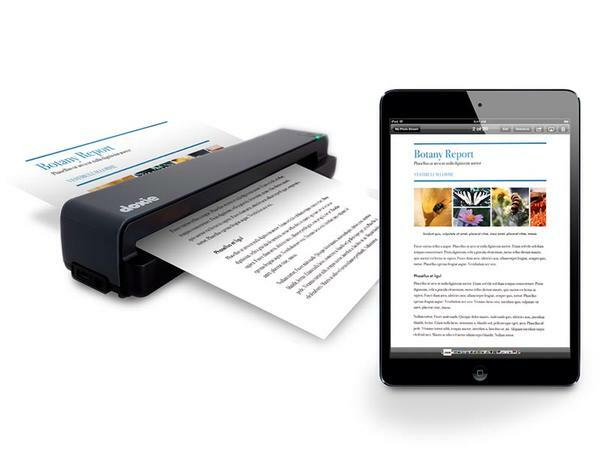 Doxie One is a portable scanner that measures 10.5 x 1.7 x 2.2 inches and weights 13.6 oz. 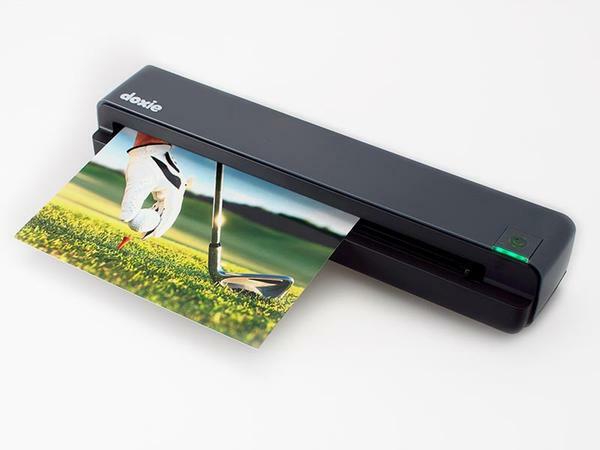 As we can see from the images, the standalone scanner features simple and compact deign for portability, and compatible with various documents, receipts, photos and cards, and supports up to A4 (8.5×11 inches) sized sheets, moreover, the portable scanner is able to create full color images (300 dpi) in order to accurately restore colors from your photos. All the scanned files will be stored into an included 2GB SD card, using integrated USB port, you can connect the portable scanner to your Mac or PC for exporting files, and you even can connect it with your iPad so that the scans can import to your camera roll and backup via iCloud, apart from that, the Doxie app allows you to share your scans through Evernote, Dropbox, or iMessage. Doxie One is priced at $149 USD. If you’re interested, jump to Apparent official site for more details. Additionally, you might like to check another Doxie Go portable scanners.